Tickets For Good is helping thousands of people enjoy gigs, performances and events via its online ticket donation platform, The Ticket Bank. We caught up with the legup.social team to find out more about Sheffield’s first meetup for digital mentors and mentees. We speak to Jamie Hinton, Co-founder of Razor, Sheffield Digital company member and one of the city’s recent success stories. 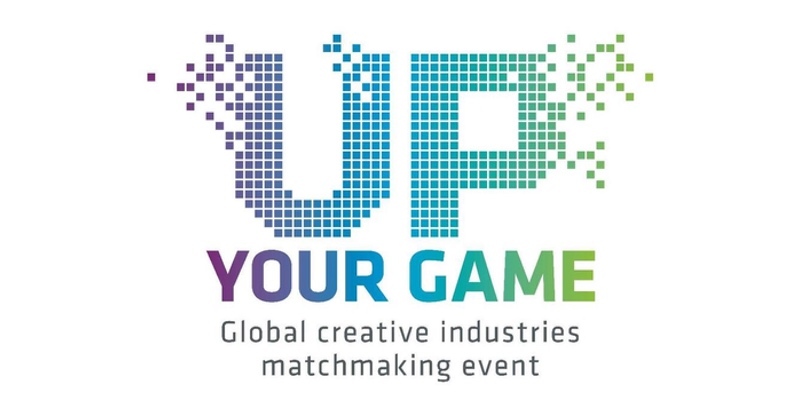 ‘Up Your Game’ is a great opportunity to grow your network of collaboration partners from the UK and overseas.